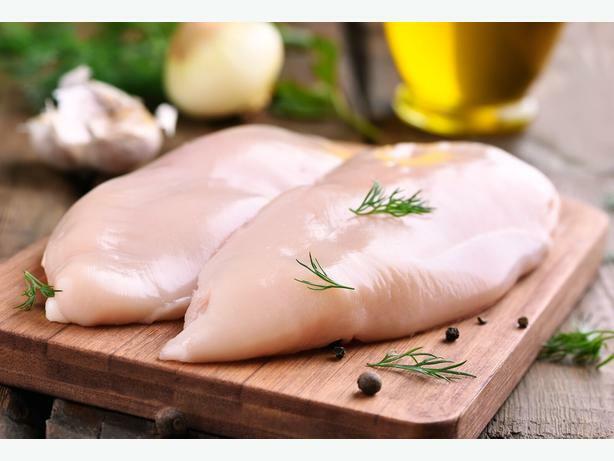 We have now added Local Pork, Beef & Chicken to our Meat Box Program! Build your very own Meat Box to suit your family's needs. No need to wait. Receive your Meat Box within 48 hours after you order! All orders over $150.00 are eligible for FREE home delivery!